Alexander Air Conditioning is a family owned company with a staff that has over 17 years of experience with HVAC—heating, ventilation and air conditioning—services. 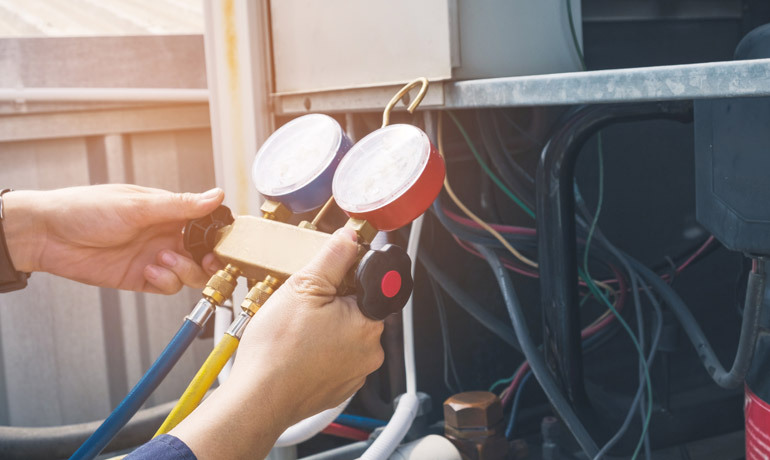 Air conditioning and ventilation services are especially important in Florida, where temperatures can rise above 100 °F during our hottest months. If your air conditioning unit isn’t working or venting properly, you can find yourself in a bad situation in the middle of the summer. That’s when you can rely on the professional HVAC technicians at Alexander Air Conditioning. We pride ourselves on being prompt, affordable and professional with all of our residential and commercial clients. You can trust that we take the time to do every job right the first time, whether it’s a repair, installation or cleaning. You can always depend on Alexander Air Conditioning!